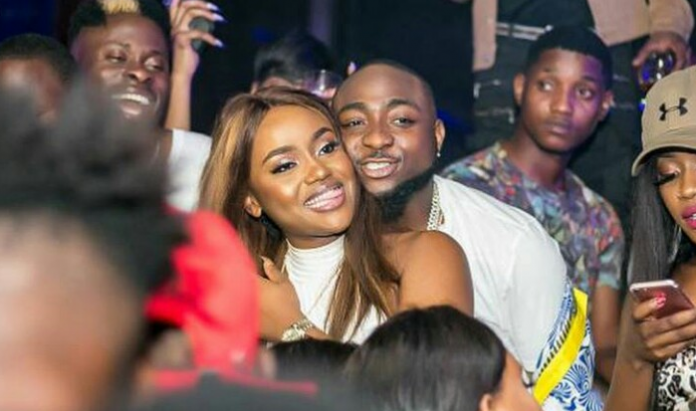 Davido’s and his boo Chioma are not slowing down on their love escapade continues to thrill fans. The two are still waxing stronger in love as the junket the globe and they stopped over at Dubai for shopping. The ‘Assurance’ crooner took his girlfriend for a shopping spree in a Dubai mall where he spent some good money on her. Davido’s acquired some really expensive jewelries for Chioma. As seen in a new video, the jewelries custom-made and very expensive. They are reportedly worth several millions in Naira.